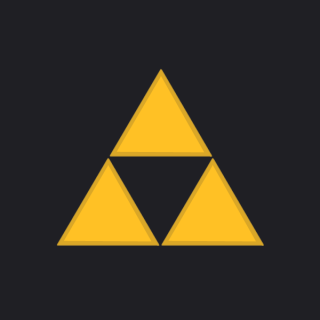 Triforce Puzzle Challenge - Do you have what it takes to solve our first-ever puzzle challenge? Not the jigsaw kind of puzzle; you'll need your green thinking hats for this one. Teams of 2-6 people will seek to be the first to solve a series of Zelda-themed puzzles using their wits, logic, and knowledge of the Zelda lore. Puzzle Mastermind and Feature Editor at Zelda Universe, David "TheMissingLink" Johnson, has designed some excellent challenges for you. Hyrule Pub Quiz - Team up with your friends, or fly solo; this 20-question quiz will test the full scope of your Zelda knowledge from NES to 3DS. Players will write down their answers to the multiple answer questions announced by the quizmaster. Guest DJ: Flexstyle - We're capping off the night with musician, OC ReMix judge, and one of the best DJs in video game music, Flexstyle. We'll be rockin' the tunes until the bar closes, so come hang out, grab a drink, play some games, and make some friends. Our newest library additions feature the talents of two VGM community veterans, Andrew (aka zircon) and Jillian Aversa. After meeting each other on OC ReMix and later getting married, the couple has been collaborating on music videos featuring their creative talents. You can check out both videos posted below. The first of today's two tracks is a spiritual successor to another track we've had in our library for years, Prayer. The new track, Generations, has some really nice updated flavors you'll definitely enjoy if you were a fan of the original version. The other track, Lullaby of the Sky, was released with the Video Games Live Level 4 album, and will also be performed live with the concert tour. Enjoy! I was wondering, do you have to get permission for certain songs, and for others, do you just get them from online places, like Youtube, or a music site? We seek out Zelda music from all corners of the internet! 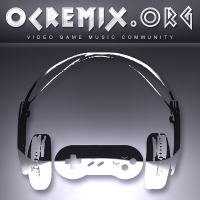 Most musicians tend to post their music on popular content sharing sites like YouTube, SoundCloud, Bandcamp, Newgrounds, etc., but much of our collection was pulled from Zelda community forums no longer in existence. The result is a library with a blend of tracks we've preserved, and the most popular tracks you'll find on social content sharing sites. 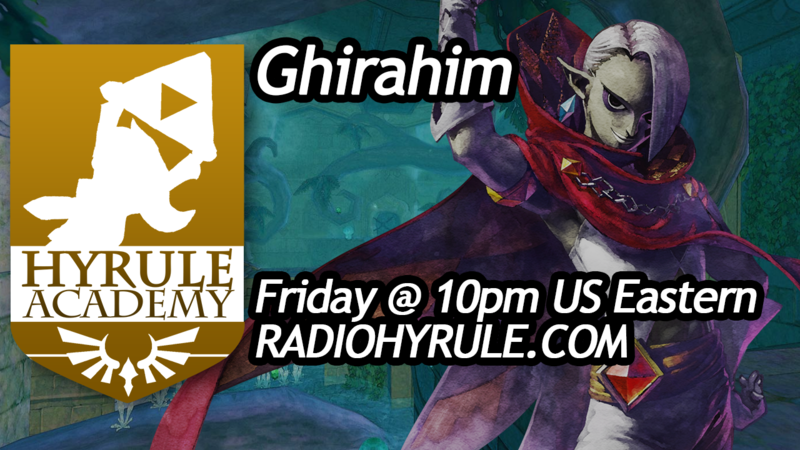 MC Gamer will be back tonight with another episode of Hyrule Academy, live at 10pm US Eastern! Have a great weekend. 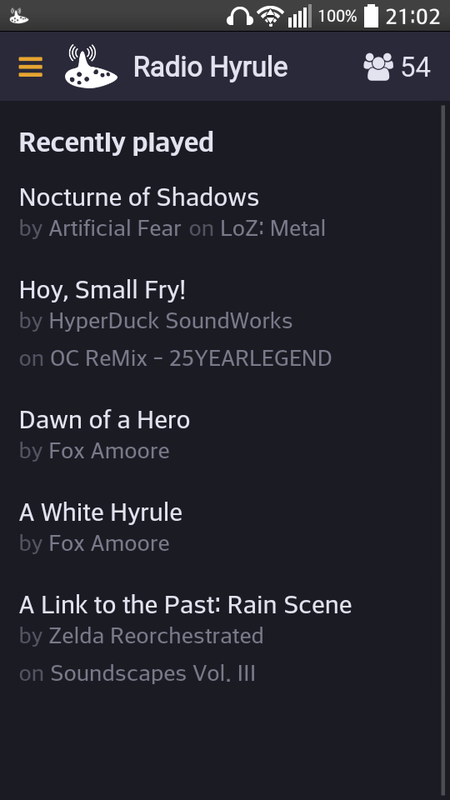 This week's batch of music consists entirely of new artists being added to Radio Hyrule's music library. 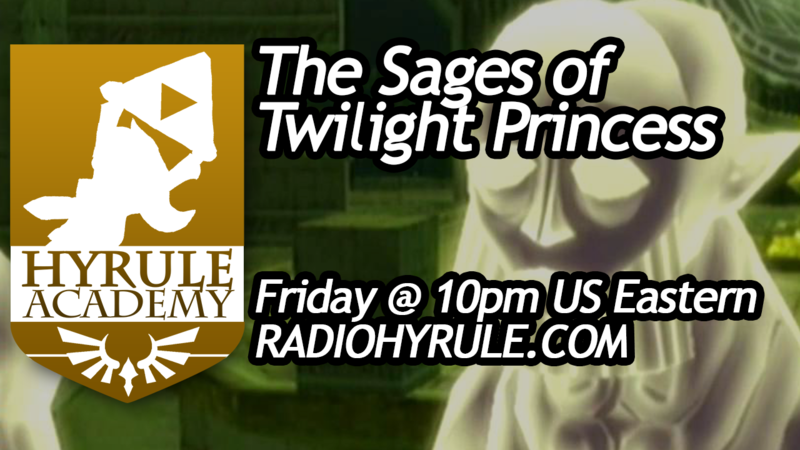 Say hello to Nathanael Platier, Killerx20, Toxodentrail, Fenix Ark Angelus, and the Super Guitar Bros.
Tonight, on Hyrule Academy, MC Gamer will be discussing The Sages of Twilight Princess. Same time, same place. 10pm US Eastern. Right here. Another week down, another week closer to the launch of our Android application. Here is your first look at what's coming. We have two new tracks added this week from Sebastian "AeroZ" Freij: Minish Village and Time of Courage. The first one is an acoustic multi-track cover on cello. Check out the video below. The second track is an electronic remix of various themes with some pretty awesome reharmonizations. Enjoy! 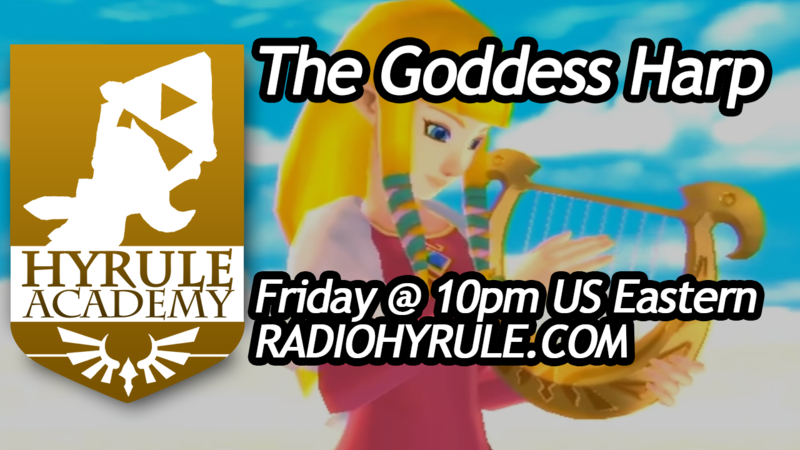 Make sure to tune in at 10pm US Eastern for tonight's episode of Hyrule Academy! Have a good weekend. Part of MC Gamer's series of Zelda news update videos. Keeping with the Majora's Mask streak as of late, we have even more new music this week, and a quick update on the Android app development. We're not too far away from the app's release now. We can now narrow our release window down to April 2015, as opposed to the prior window of "Spring 2015." The app is now in its beta testing phase, which means it won't be long before it's ready for public deployment, (provided there aren't any particularly nasty bugs to squash!). It might be sooner, or it might be later. 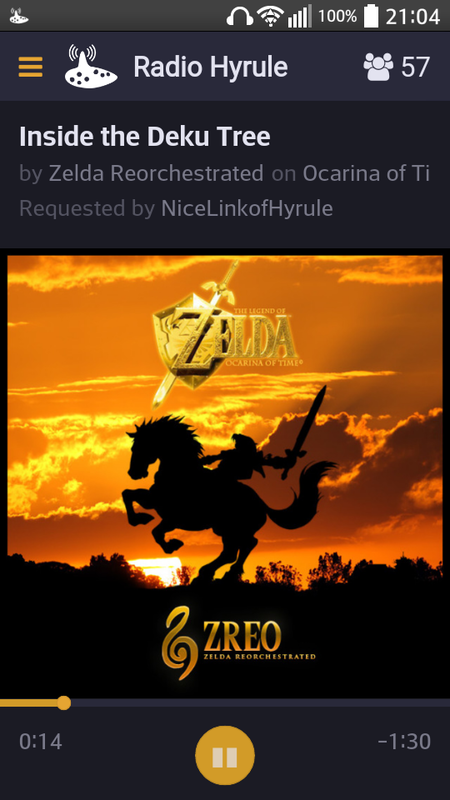 All we can say for now is that we're aiming to stream Zelda music on your Android devices by the end of the month. Thanks for waiting! Back in February, we featured artist The CloudRunner and his tribute to Majora's Mask album, A Terrible Fate: 72 Hours Remain. 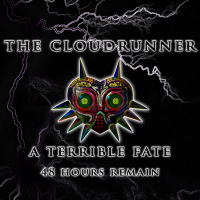 Today, we're adding the second installment in The CloudRunner's A Terrible Fate trilogy, A Terrible Fate: 48 Hours Remain. Be sure to go check out our interview with The CloudRunner if you haven't heard it already. You'll get some insight into what inspires him, and how he creates his music. Enjoy! Just wondering if there's a place on the site where I can catch up on your live broadcasts. I can't always catch it when it streams live, so it would be very convenient if I could watch/listen at a later date. Hi, Neos! 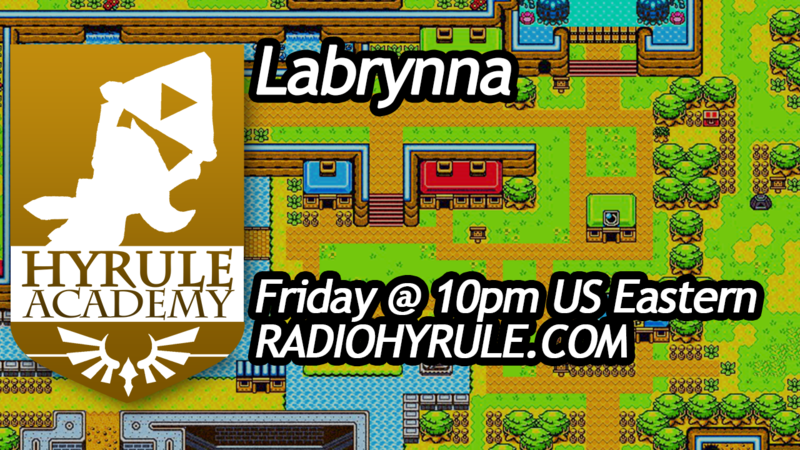 We have all of the shows from our Hyrule Academy series available for download right here. 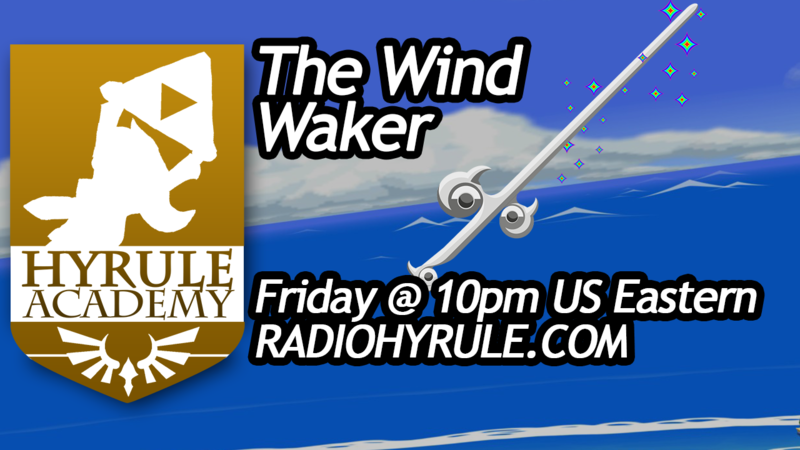 The other live broadcast that can be heard weekly on Radio Hyrule is The Windmill Hut, hosted by the team at The Spinning Stream: Nintendo Music Radio. Those shows can be downloaded from their stream archive, found here. Thanks again for another great week! 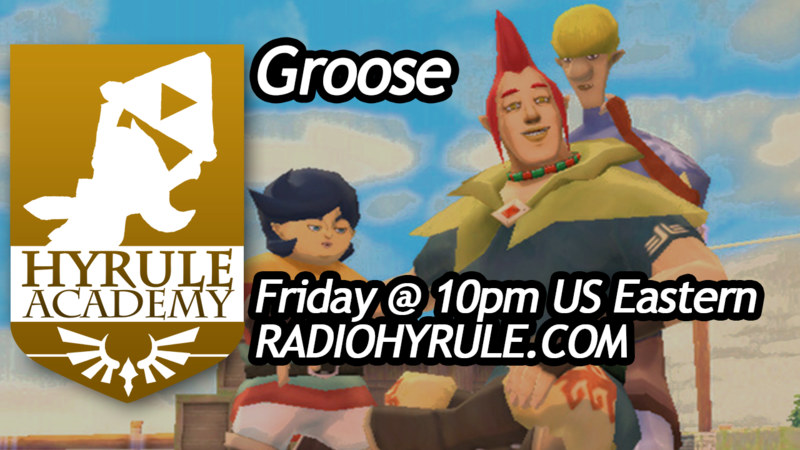 Tonight's episode of Hyrule Academy was all about Groose! We'll post the show's recording once it's available for download. We're working on some plans to host a featured event next week! Stay tuned for more info. New tracks from some artists you probably already know! Rozen, Field of Reeds, and TheOneUps have all been added to our library today. Check out the most recently added tracks here. Enjoy! I'm a big fan of Radio Hyrule and everything LoZ. I was wondering since you guys have advertised Mario radio station and have let us know about an upcoming Pokemon radio, would you guys happen to know anything about Sonic the Hedgehog radio? It has just as much great music as this station does and wondered if it would be possible if you could gather a team and create one? Thanks for the feedback, Greg! You might be interested to hear about another radio station not owned or operated by any of us (though it has been inspirational) called RadioSEGA. They just celebrated their 9th anniversary of pumping out not only Sonic tunes, but music from across all of SEGA's franchises. Go check them out! 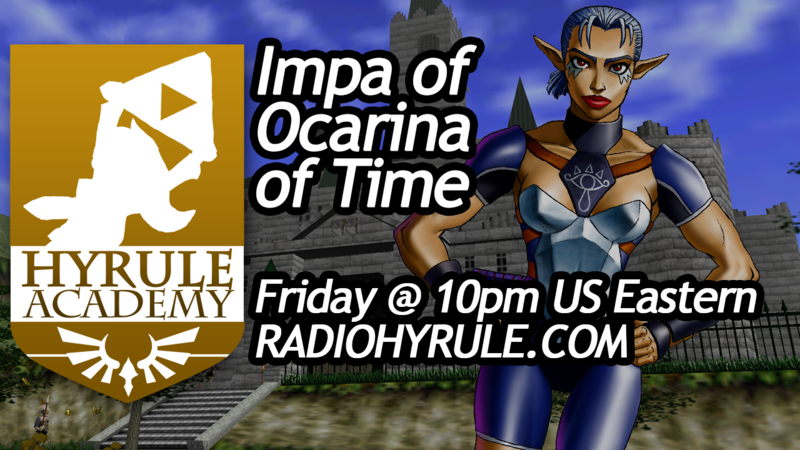 Don't miss tonight's episode of MC Gamer's Hyrule Academy! Head on over to the chatroom to join in the discussion. Miss out on Hyrule Academy? We've got you covered! Here are the two latest episodes, and you can find the full archive over on the Hyrule Academy page. Enjoy!